The Saipan offices of Imperial Pacific, operator of the island’s Best Sunshine Live Casino, were raided by the FBI this week. 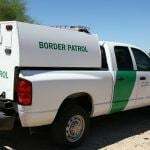 Saipan local television reported that federal agents and local police descended on the company’s base on the island for several hours on Thursday. The purpose of the raid remains unknown, although the West-Pacific island casino raised eyebrows late last year for reporting seemingly impossible revenue figures, piquing, too, the interest of the US Treasury. Located around 1,600 miles east of the Philippines, Saipan is one of the United States’ most remote territories, attracting around 40,000 tourists annually. It’s a figure dwarfed by Macau’s annual tourist inflow of 2.4 million. And yet, as Bloomberg noted last year, the daily revenue being reported for each of this unassuming casino’s VIP tables is almost eight times the average of Macau’s largest casinos. “Its 16 VIP tables alone generate revenue that’s more than half of the receipts from 178 high-stakes tables at Wynn Resorts Ltd’s flagship casino in the Chinese territory, a 20-story palace with three Michelin-starred restaurants,” marveled Bloomberg. The casino says the money comes from just 100 or so high rollers, most of whom are Chinese. 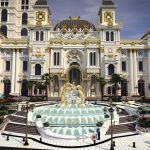 But in September it reported $3.9 billion in revenue, which would require each high-roller to bet an average of $39 million for the month. Saipan relaxed rules on casino gaming in 2014 and offered Imperial Pacific exclusive rights to open casinos there. 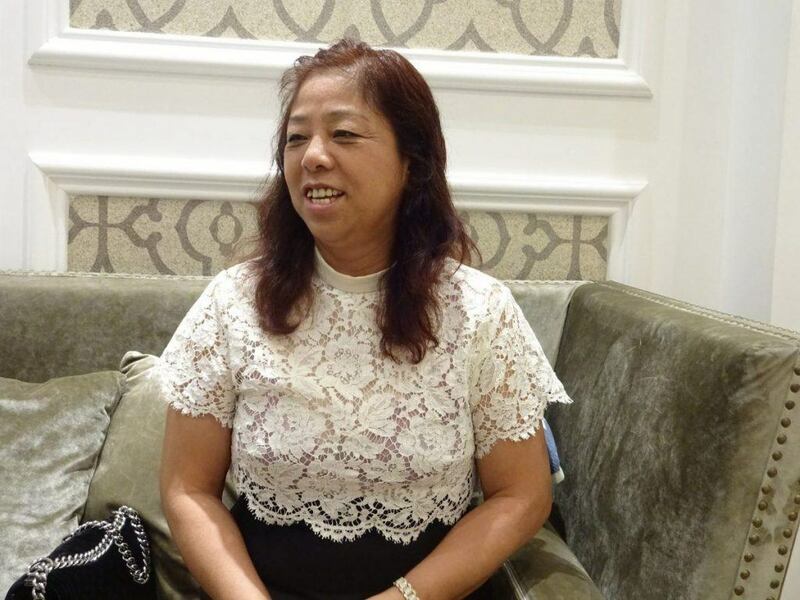 Imperial Pacific was formerly known as Firsts Natural Food Holdings, until it was a acquired by Hong Kong billionaire businesswoman Cui Lijie and her son, Ji Xiaobo, as a vehicle to develop casinos and other properties. The company is in the process of constructing The Grand Mariana Hotel and Casino, an in Resort on Saipan beachfront. 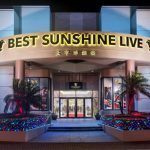 The chairman of the Best Sunshine Live, meanwhile, is Mark Brown, who once managed Donald Trump’s Atlantic City casino empire. Imperial Pacific is also very serious about its credibility within the US political establishment. Among those on the payroll in advisory roles are former CIA director James Woolsey; former senior US military judge, Eugene Sullivan; former FBI director Louis Freeh; ex-governor of Pennsylvania and chairman of the DNC, Ed Rendell; and former New York Governor David Paterson. 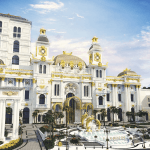 Saipan Casino Reporting Major VIP Revenues, But Where Is All the Money Coming From?